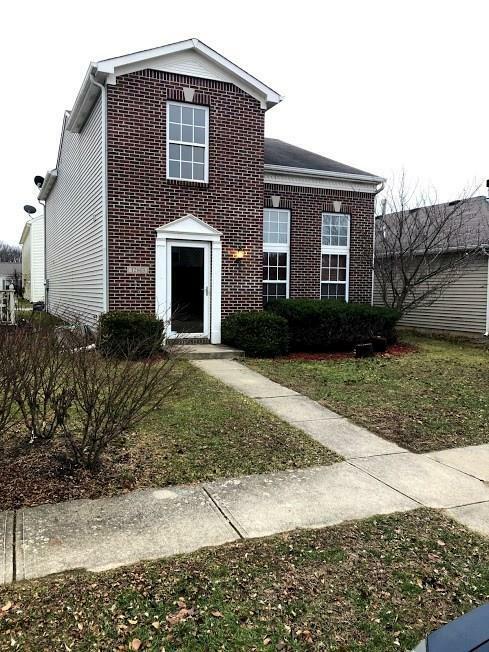 Don't miss out on this delightful 2-story Fishers home located in a desirable area next to schools, shopping and the highway. Enjoy the large kitchen that includes cherry kitchen cabinets and a stunning great room with Bamboo hardwood flooring, cathedral ceiling and a gas fireplace. 3 bedrooms, 2.5 baths with an inviting brick front exterior. 2 car garage with wood deck and privacy fence. Check out the updated carpet and flooring, new paint and renovations throughout the home that makes it Move In Ready!